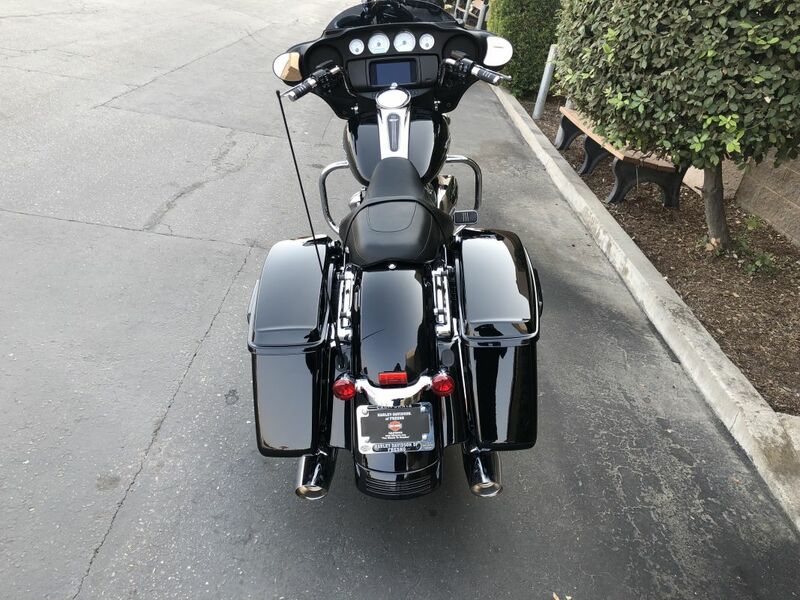 The original stripped-down hot rod bagger. 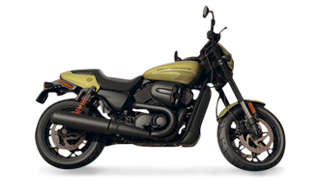 The look is backed up by the refined power of a Milwaukee-Eight® 107 engine and high-performance suspension for an unmatched ride. 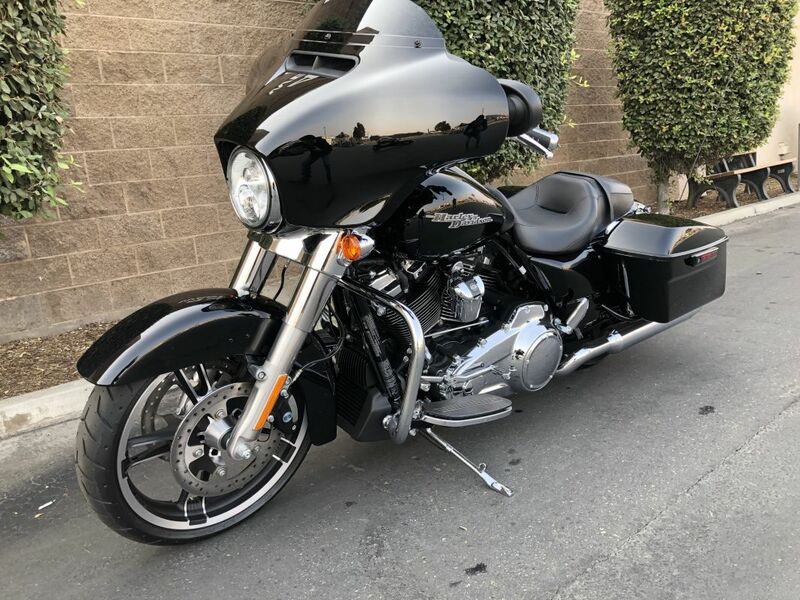 The Batwing fairing has an iconic shape with a sleek, progressive style that delivers smooth airflow and reduced head buffering. 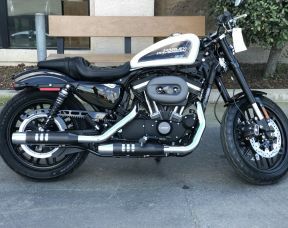 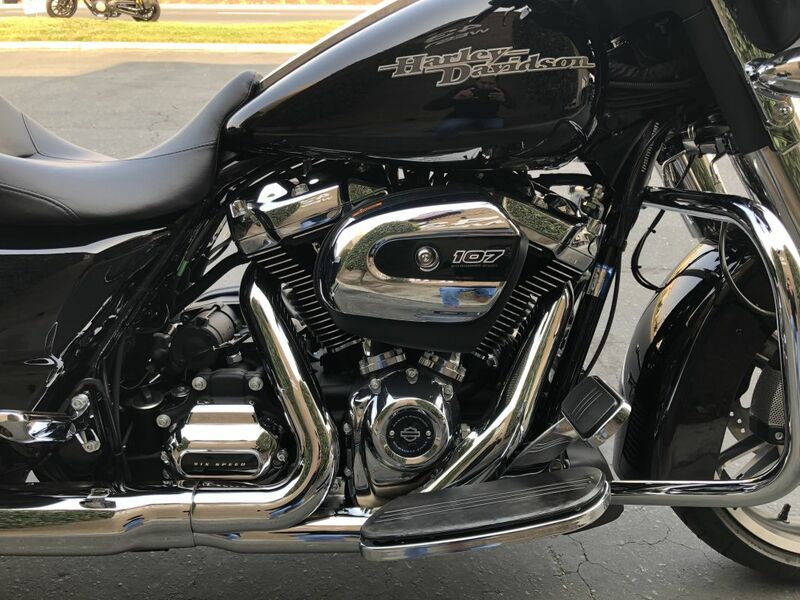 A powerful, smooth-running engine with a crisp throttle response and a pure, soul-satisfying rumble. 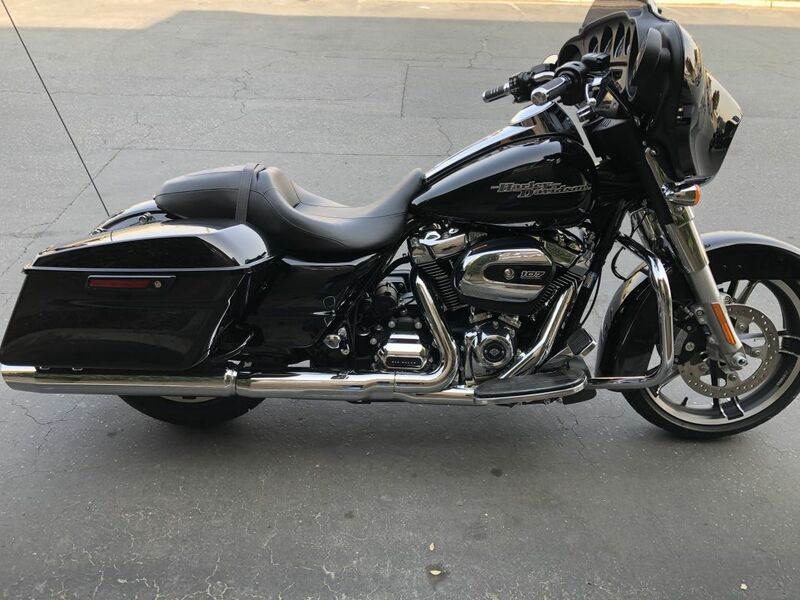 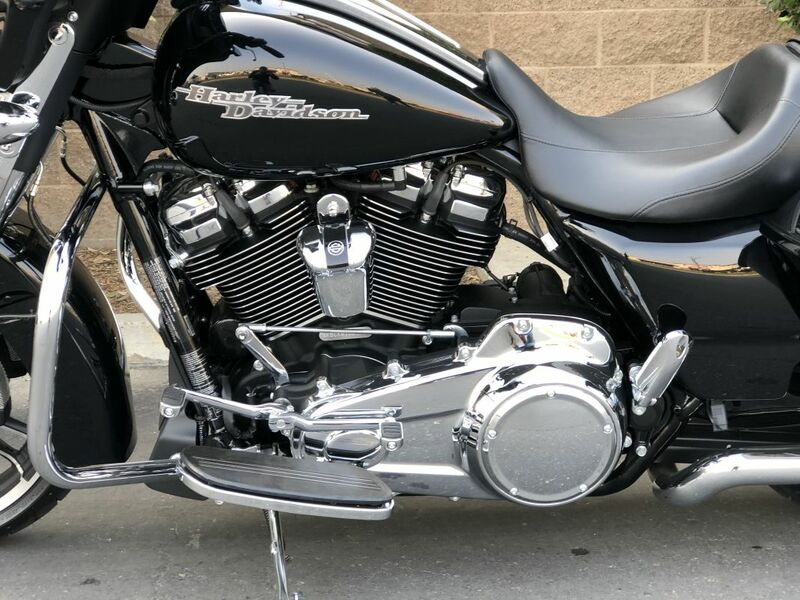 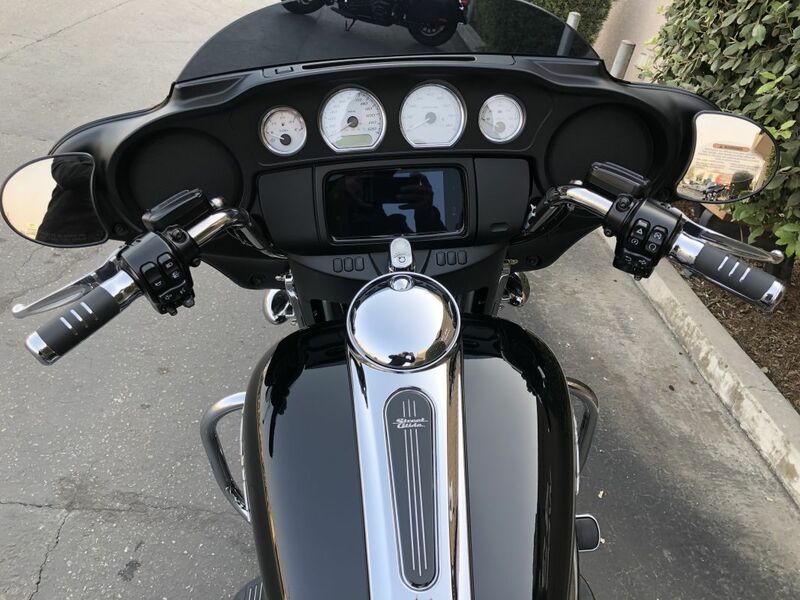 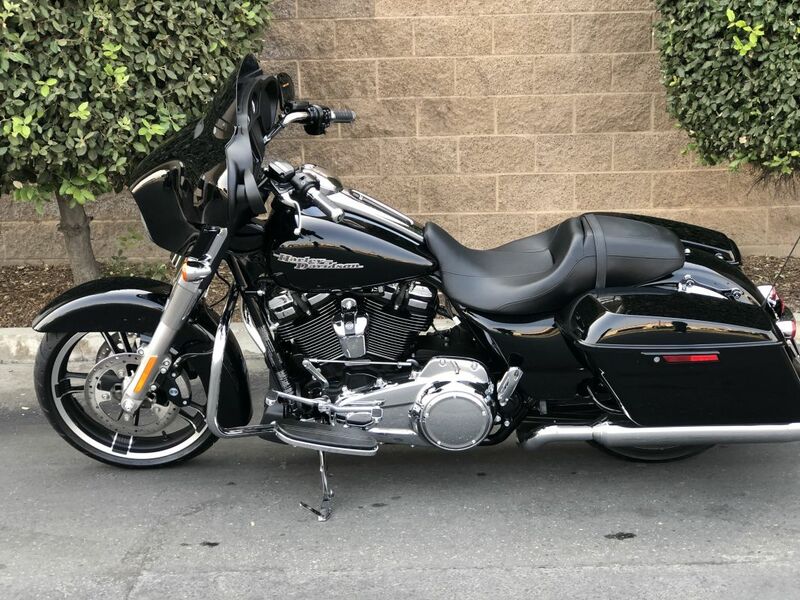 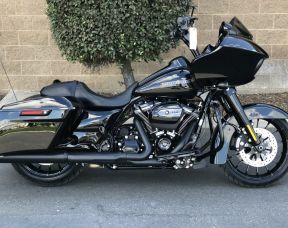 This Street Glide has high-performing front and rear suspension with reflex linked Brembo Brakes with optional ABS, ready to hit the road and take a glorifying ride to the mountains.